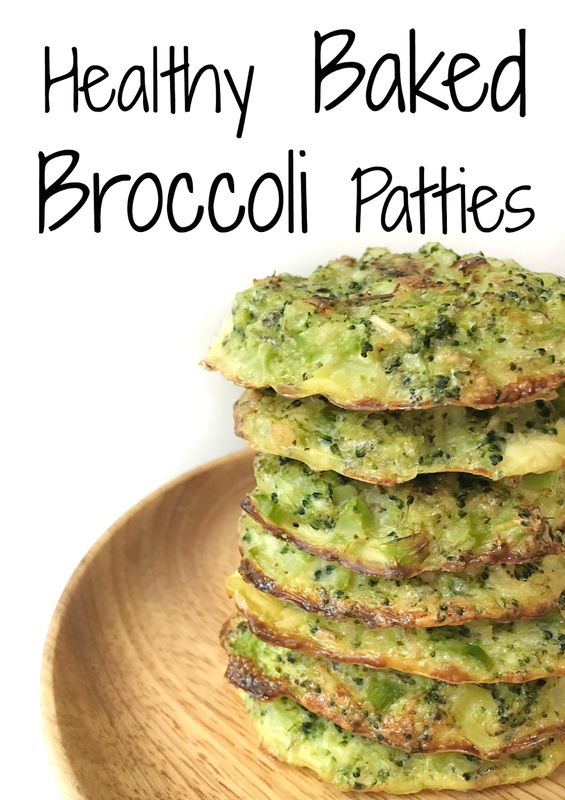 These healthy Baked Broccoli Patties are my go to for healthy on the go snacks. They are so so so delicious! They are so yummy, you wouldn’t want to go back on your junk food binge. What makes Broccoli so good for you? Broccoli has cancer preventing and anti-inflammatory properties that are beneficial to our health. They are also excellent sources of Potassium, Vitamin C, K, fiber and other vitamins. 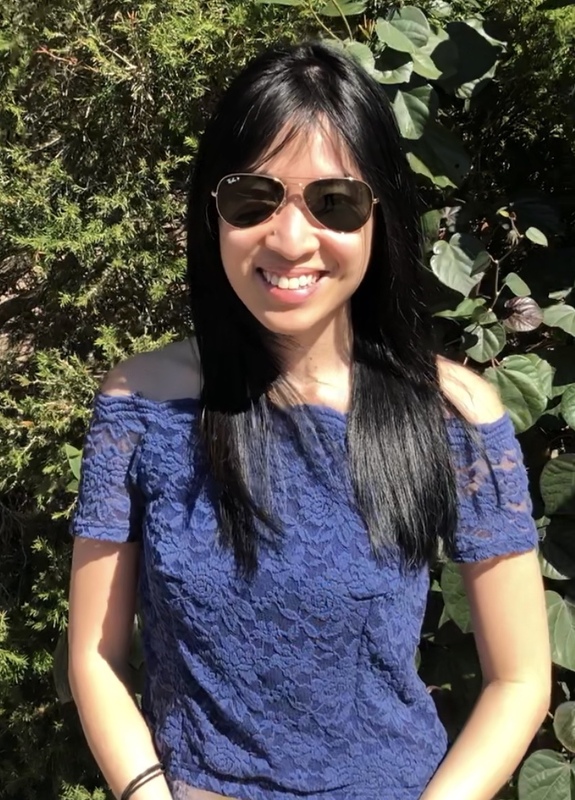 Health researchers recommend eating ½ cup of broccoli everyday to reap maximum benefits but of course eating too much of the same kind of food can be rather uninteresting. Although broccoli is one of my favorite vegetables, sometimes eating them in its usual form “ quarters/ florets of broccoli on my plate” can be quite boring. 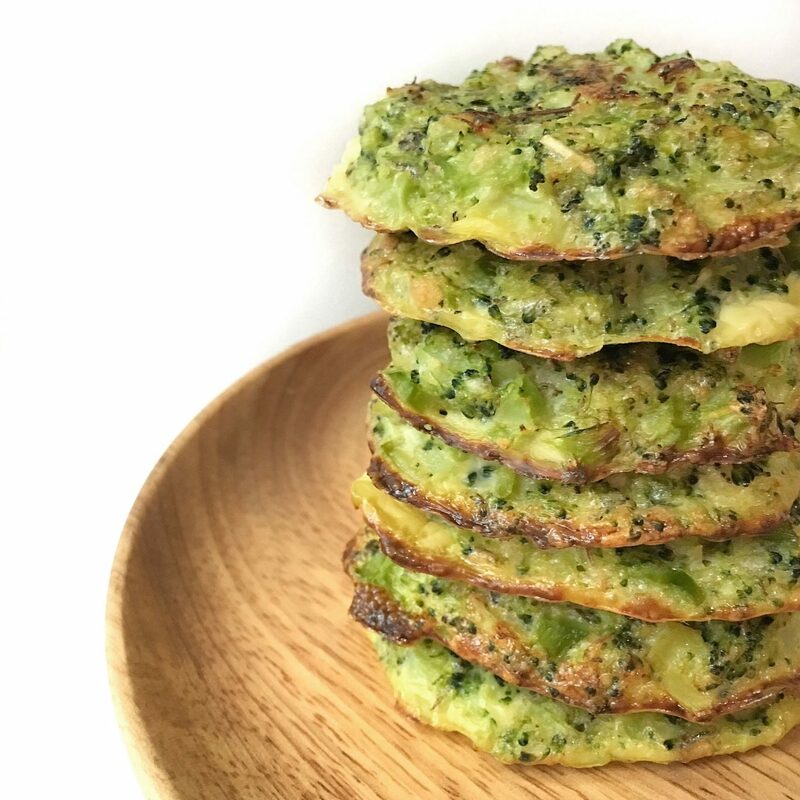 So I decided to turn to something different that makes it more pleasing to the eye – Broccoli patties! Burger patties, potato patties, fish patties- you have heard them all so why not broccoli patties. And because they are so easy to prepare, you wouldn’t mind making a big batch of them and keeping them over a few days. It can be eaten as sides to a meal, replace your “Bread” for breakfast or as a healthy on the go snack. Here’s my version of a guilt free nutritious power packed snack. Do check out some of my Healthy Recipes. I assure you they are as delicious as they sound. Healthy Veggie Sriracha Balls ( Spicy lovers will love this one) or my Healthy Mushroom Bean Burger Patty (SUPER JUICY and its vegetarian). Preheat oven to 200Deg Celcius. Wash Broccoli properly and cut into small pieces. Heat a pot of water till boiling and cook broccoli pieces in it for 1.5-2mins. While cooking, prepare a bowl of ice cold water. After 2mins, blanch the cooked broccoli into the ice water to stop the cooking process. Chop Onion finely and saute in skillet with oil until soft and transparent ( About 5- 10mins). Set aside to cool. In the same bowl that contains the broccoli, add parmesan cheese, onions, salt and pepper (To taste), Italian herbs, egg. Mix well together. Line a cookie sheet with non stick baking paper. Shape Broccoli mixture into 2” Round patties. Place on baking sheet and bake for 15mins. Remove sheet from oven and flip patties over and bake for another 10-15 min till golden brown. Eat hot or slightly cool. Enjoy your guilt free snack since it’s so healthy!